Born May 6, 1935 in Thermopolis, she was the daughter of George and Helen (Adamson) Scholz. Shirley was a Board member of Child Evangelism Fellowship and loved to support and help missionaries. She was on a Missions Committee and taught Sunday School at First Baptist Church. 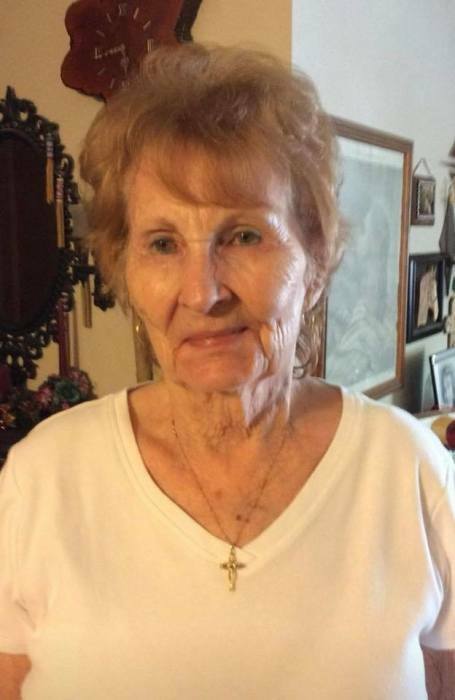 Shirley also enjoyed any kind of puzzle, reading, playing with her dogs, gardening, and spending time with family, friends and her companion/caregiver, John Susich.